With just hours remaining before the end of the Ebola lockdown in Sierra Leone, this evening there are reports from Freetown of people already standing on the streets, outside their homes, shouting: “Ebola don don” – meaning Ebola is over. This understandable, though misguided sense of euphoria and celebration, is quite reminiscent of when the RUF rebels arrived in the eastern suburbs of Freetown in 1999. Thousands of people back then, came out of their houses with white cloths shouting: “wah don don” – meaning, the war is over. But in truth, the war was far from over. The rebel RUF had embedded themselves into the crowds, and went on to use the jubilating people as human shields. 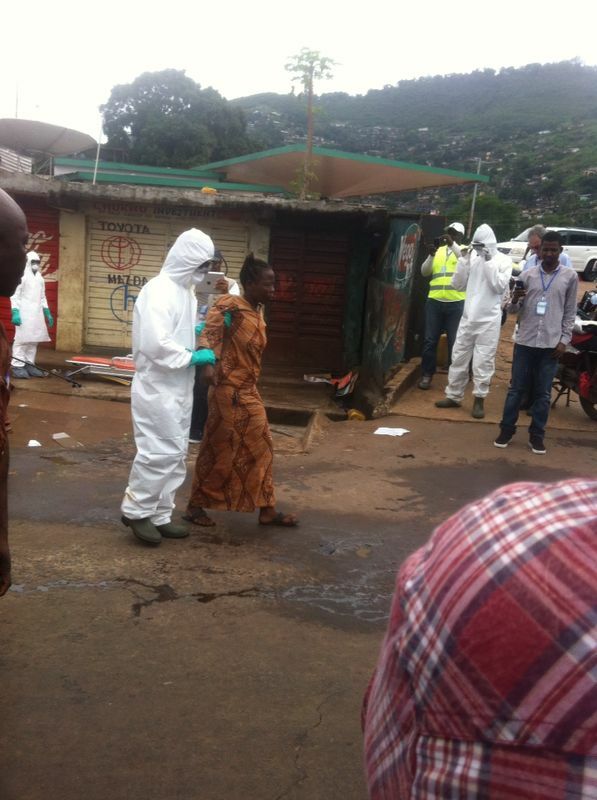 Of course, once they arrived in the centre of Freetown, the carnage and slaughtering of innocent lives ensued. 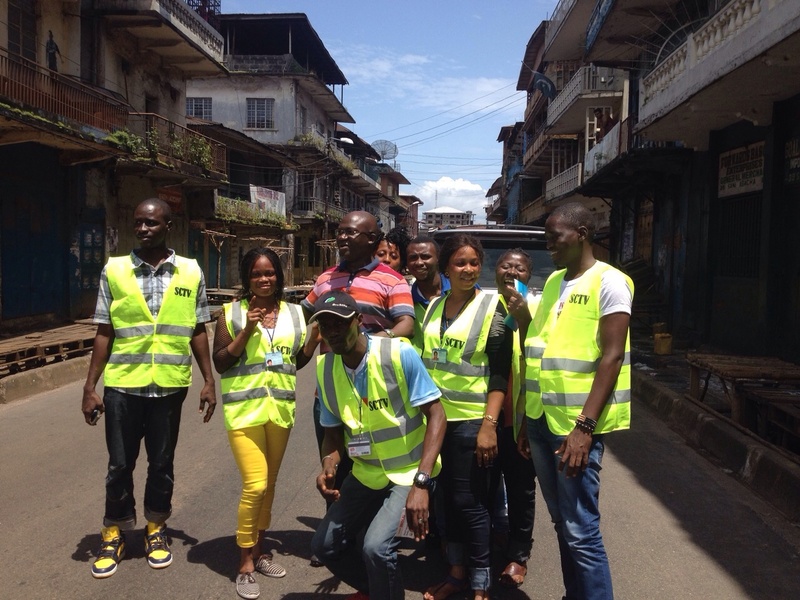 Sadly, it seems once again, in several areas of the capital Freetown, people celebrating the end of the Ebola lockdown, may have been misguided and misinformed about the objectives of the lockdown campaign and what has been achieved. Tonight, after deliberations between the Ebola Emergency Operations Centre and ministers, it is understood that the government has listened to the voice of the jubilating crowds, and decided not to extend the three day round the clock curfew. Hundreds of thousands of homes across Sierra Leone are now running dangerously short of basic supplies, especially food and water. People need to replenish their stocks, and businesses need to count their losses and open their doors to customers. Whilst the lifting of the lockdown must be welcomed, what is worrying however, is the growing and widespread belief that after three days behind closed doors and a few minutes sensitisation lesson, the country is now free of Ebola. This development is dangerous. Government must use the earliest opportunity to inform people using radio broadcast to inform them that; NO – Ebola is not over. Key figures within the government, including the EOC are not helping either. This evening they have published what can only be described as government propaganda, declaring the lockdown as a success. If the objectives of the lockdown campaign was to sensitise the entire population about the dangers of Ebola, its causes and how to prevent contracting the virus, then the only way of measuring whether the campaign has succeeded or not, is to carry out an evaluation exercise. A sample of about 5,000 people from across the country, should be questioned and tested on the information that was imparted to them during the three day lockdown, and how much of that information they can recall. But more importantly, the evaluation exercise should test the extent to which attitudes towards personal hygiene – especially the regular washing of hands, and environmental sanitation have changed, as the result of the lockdown. 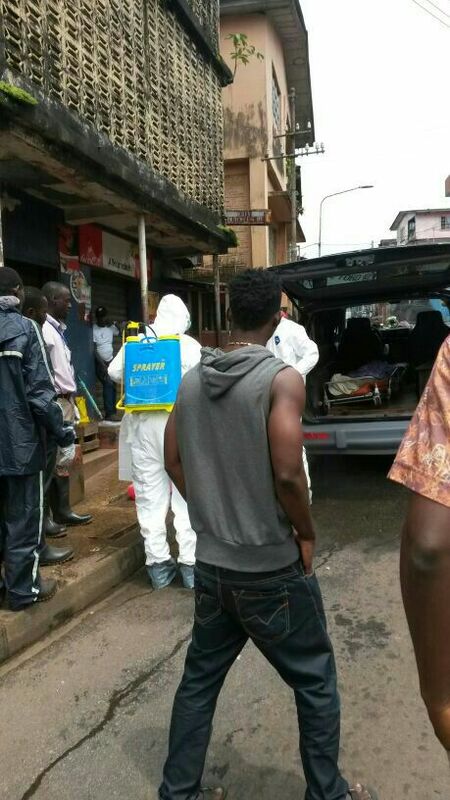 It will be misleading and disingenuous, for the government to claim success, based on the fact that several dead bodies were removed from the streets and homes; and that a high number of suspected Ebola cases have been admitted at the holding centres. If anything, the government must bear responsibility for dead bodies being left in homes or dumped on street corners. Because, prior to the lockdown, they had informed people not to expect collection of bodies after 6pm. There were several reports of people phoning the 117 number for bodies to be collected from their homes, but without response. This has been the case in Waterloo, Wellington and Kissy. There should be no surprises therefore that after a three day lockdown, there is a high level of hospital admissions for Ebola-like symptoms. Several of those suspected cases, may end up being misdiagnosed as Ebola positive, or worse – kept in isolation centres where they may perish. Being kept confined for three days indoors, in such humid conditions and possibly dehydrated, is enough to make anyone with malaria or any other infection become very poorly indeed. The three day lockdown may have bought the government some time to get its house in order, and hopefully prepare the treatment centres managed by the Chinese, but certainly it has done very little – if anything, in terms of eradicating the virus. “The Emergency Operations Center (EOC) wishes to inform the general public that after careful evaluation of the three days “Ose to Ose” Ebola talk, it has reached a conclusion that more than 75% of its intended target of reaching 1.5 million households across the country with the correct information on Ebola has been achieved. “The EOC wishes to express its sincere thanks to His Excellency the President Dr. Ernest Bai Koroma for giving the permission to carry out this three days sensitization exercise and the leadership he has shown in the fight against the Ebola Viral Disease (EVD) outbreak in the country. “The EOC also wishes to thank all its local and International Partners, healthcare workers, EOC and Ministry of Health and Sanitation staff, volunteers, civil society organizations, the Security forces; Bike Riders and Motor Drivers Unions; Ministries, Departments and Agencies (MDAs); elected officials; Religious and tribal leaders; the Sierra Leone Association of Journalists (SLAJ) and Independent Radio Network (IRN) who all worked closely with and supported us through this exercise. “The EOC has officially ended the three day stay at home, but the Social Mobilization exercise will continue in those communities that have been identified as hot spots across the country. The government says that 92 bodies were collected across the country since the start of the lockdown campaign; with 123 new cases reported; 56 of those the government says have been declared Ebola positive, whilst 36 are waiting for their results. “This evening a friend supervising the lockdown in Moyamba said; ‘I just drove through the latest hotspot, Moyamba Junction. The WHO told me about 17 confirmed positive cases. 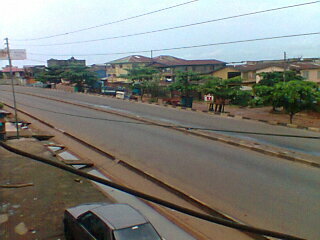 The exercise is paying off, although some fled to the Bush’,” a businessman in Freetown told the Sierra Leone Telegraph. 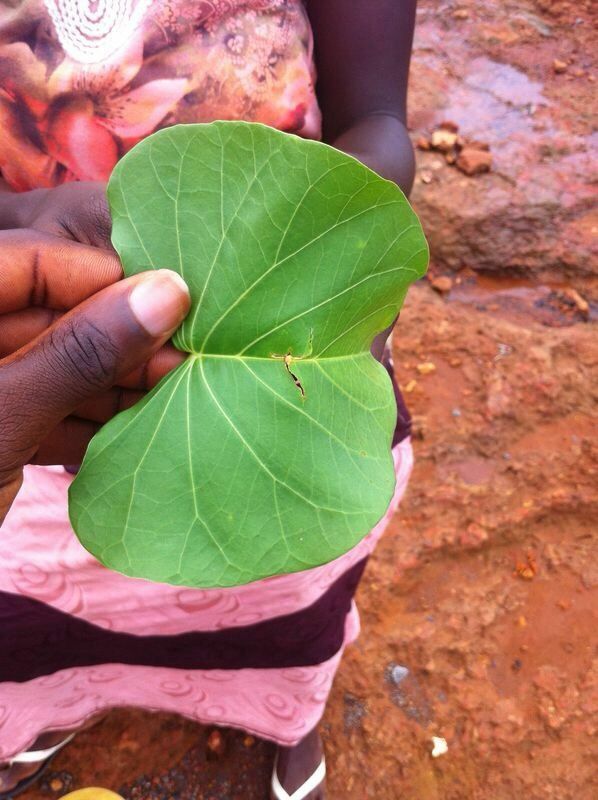 As if the Ebola crisis is not enough headache for the people of Sierra Leone, tonight there is report of four members of a family in the Metchem area, found dead this morning, after eating a poisonous leaf that eyewitnesses say looks like ‘potato leaf’. 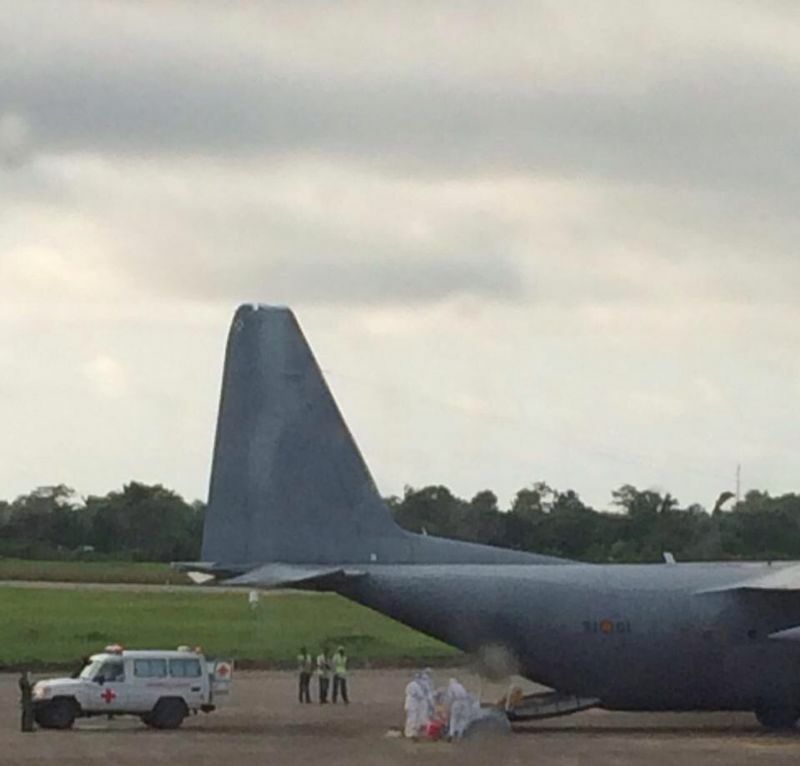 A Spanish doctor who contracted the Ebola virus in Sierra Leone was this evening airlifted to Spain for treatment (Photo below). This once again raises questions about the enlightened self-interest of those coming to help tackle Ebola in Sierra Leone. But, no one should castigate or begrudge them for doing what is right for their own doctors and citizens. 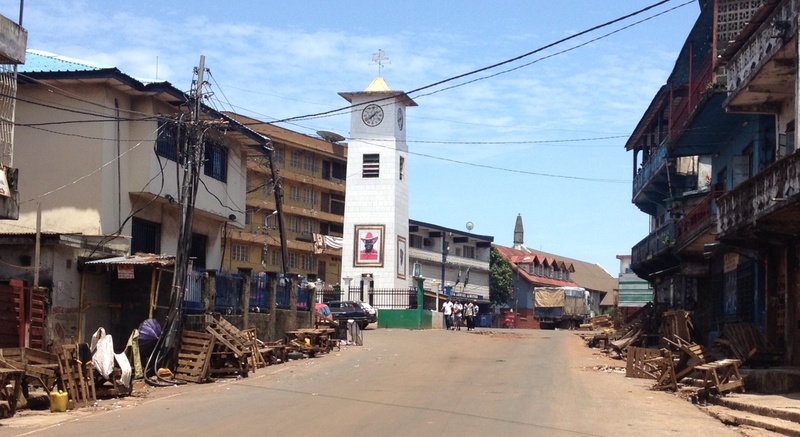 Finally, tonight, the main story is that for the six million people in Sierra Leone, it is still unclear whether another lockdown will be ordered at a later date, following this initial three day – twenty-four hours curfew.